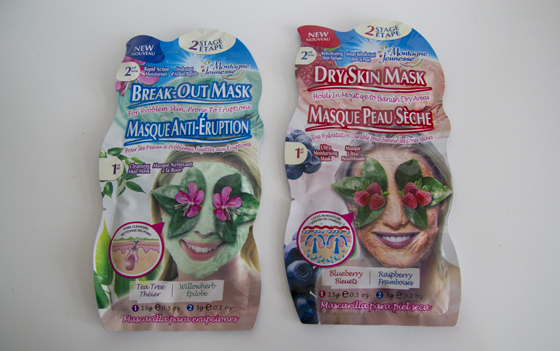 Montagne Jeunesse has launched new range of face masks called "Skin Heroes". The range is amazing if you need to deal with a certain problem. 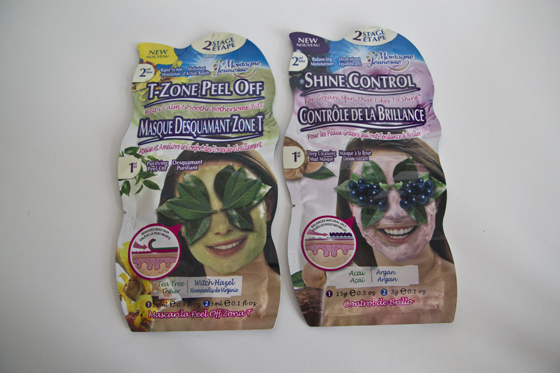 In the Skin Heroes range you can find mask like "Shine Control", "Dry Skin", "Break Out", "T-zone Peel Off" "De-Clog Pores", all mask retail at £1.49. All the masks have 2 sections, with one being the mask and the second being a moisturiser. 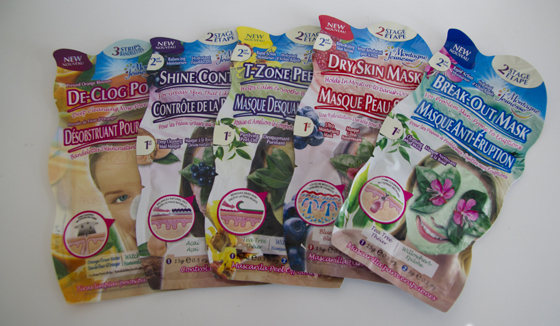 I always really liked Montagne Jeunesse face mask, I think they have pretty large range. My favourite one will always be Dark Chocolate Deep Cleansing mud mask, the smell is amazing! I was really excited to try out the "break out" mask. 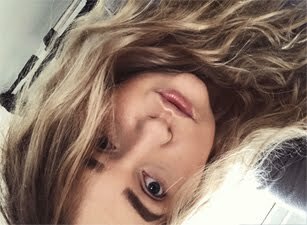 As I'm suffering with a bad break out around my chin. This mask contains Tea Tree...It's smells like peppermint, the smell is very pleasant. After around 5 minutes the mask turns hard, as it's an mud mask, it's quite difficult to do any face expression, speak or smile. The mask itslef is very cooling and relaxing. I would say it's good to apply it a day before an event. I must also say that I'm impressed with the results. My face is really smooth and I must say that my pimples had dried out. It also had de-clogged most of my pores, which showed up after using silicone based primer. The cream is also very cooling. 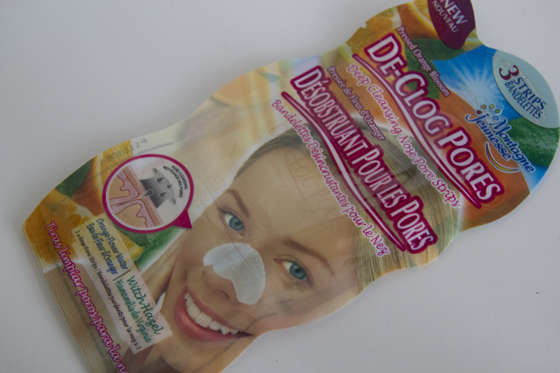 The De-Clogg Pores is another product, which I was really excited to try out. This contains natural citrus, which are great to unblock the pores. 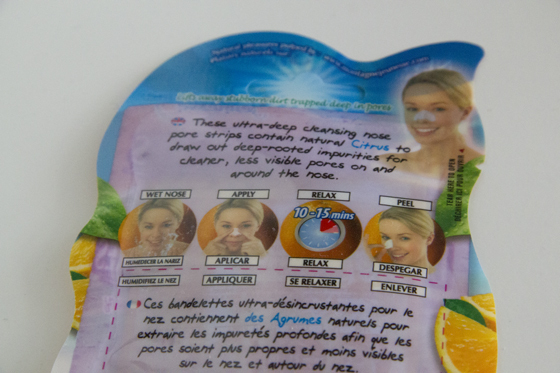 I first had cleansed my face and then I had wetted my nose a bit, so the strip would attach to my nose. I kept it on for around 20 minutes, and while taking it off you can see the dirt which had been pulled out. I'm really impressed. Normally this type of product are around £3-£5 price range, but you can get these for £1.49. The pack would come with 3 strips. I can't wait to try out the rest of the masks. I only have one negative thing to mention about these Montagne Jeunesse masks, I'm not the biggest fan of the packaging as I think there is too much going on, but overall all masks do their job. The price is great! What I also like about the mask that the brand mostly use natural ingredients, as well as the face masks are suitable for vegetarians. The Montagne Jeunesse Skin Heroes are now available in Asda as well as on their website. I've never tried these face masks, I always get them, but then I'm so afraid I'll have an allergic reaction! I have the pore strips on my bathroom shelf waiting to be used ;) glad to hear they do actually work! I was really surprised at the £1.50 price point! defo worth the money! I think the dark chocolate one looks divine! And they actually sell it in NZ, which came as a surprise..
great review! i really want to try one now! i did try one of thier face masks about 2 years ago and it started stinging my face! i had to wash it off asap! but hopefully that was just a one off! lol!